Roman Catholic Saints & Heroes! Roman Catholic Saints! If you believe, like me, that the Roman Catholic Church established by Christ Himself is the most beautiful thing this side of heaven, then you also understand the importance of the lives of the saints. All throughout history the Church has produced great saints, proving that the Church is holy and able to provide us with what we need to reach sanctity. In reading the lives of the saints, we see that the saints each reflect, in a unique way, a special facet or virtue of God Himself. Learning about Catholic saints and their lives can inspire us to reach the summit of perfection that God wills for each of us. 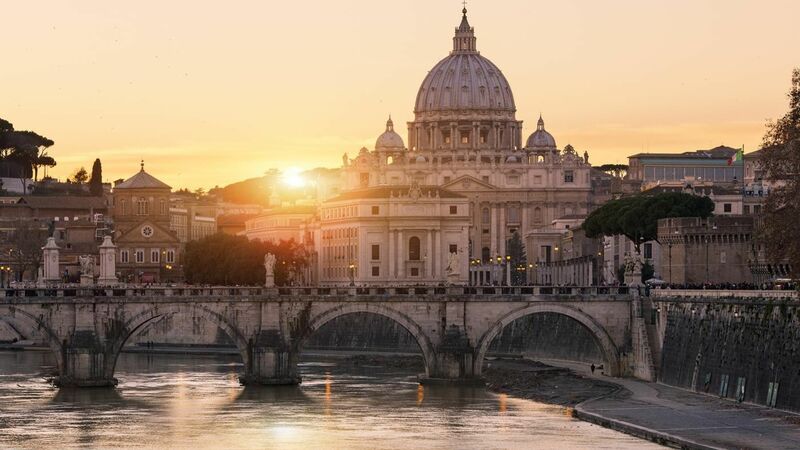 What is the definition of a Roman Catholic saint? Simply speaking, a saint could be said to be anyone who is currently residing in heaven. The Catholic Church, through the process of canonization, officially recognizes this fact. In the book "Fundamentals of Catholic Dogma", we read that a saint is "...a member of the Church [who] has been assumed into eternal bliss and may be the object of general veneration." A saint is also a person of remarkable holiness who lived a life of heroic virtue, assisted by the Church, during their pilgrimage on earth. They are as varied and exceptional as only God could create them, and each has his own distinct story. There are great saints whose stories are well known to us, like St. Francis of Assisi, or St. Gerard Majella, and other saints whose stories have received legendary status, such as the Legend of St. Patrick. Some of the saints wore armor, like Saint Joan of Arc or King Saint Fernando III, and others, like Saint Valentine, who is usually forgotten even on his own feast day. All are saints of virtue, and their lives are celebrated by the Catholic Church and her members. 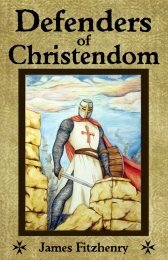 There are also great Catholic heroes in history who are not recognized by the Church as saints. 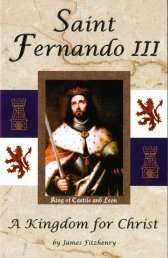 Among them are Rodrigo Diaz, also known as El Cid, Charlemagne, Queen Isabella of Spain, Iskandur, John Sobieski, and Garcia Moreno, and many more. Like the saints, they shed a light for us in these dark times, teaching us to bear our crosses and to conquer ourselves, seeking to do God’s will in all things, no matter to what vocation we are called. With this in mind this site will include a Roman Catholic calendar of saints, a Franciscan calendar of saints, a listing of Catholic male saints and Catholic female saints, a list of patron saints, as well as a list of martyrs, virgins and the incorruptibles. Good Roman Catholic books, sources of real inspiration, will be included with a biography of the saints on their feast day. Thank you for visiting Roman Catholic Saints! The Roman Catholic Saints Blog keeps you up to date with all additions and changes to the roman-catholic-saints.com Website. Subscribe here. Saints of the Catholic Church, Roman Catholic Saints. There is good reason why the cult of the saints in heaven is valued by Christian people, that is, so that they may employ their help. 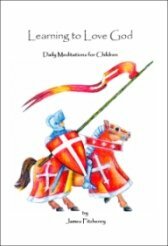 These popular Catholic books are already in use by many Catholic schools and home school programs, and are very popular with children. Our youth need heroes who are inspirational role models. Saints Prayers. All of the saints led prayerful lives, and some of them, such as St Francis of Assisi, have beautiful and famous prayers that are attributed to them. Martyrs. We are told that all who will live godly in Christ Jesus shall suffer persecution, and this is certainly true. Links to other useful Catholic sites.